Thermal Printer in which fine heated pins form characters on heat-sensitive paper. Inventory management software is a system for tracking inventory levels, sales and deliveries. The incremental cost required to print a customized adverted behind the stock thermal paper rolls runs on average. 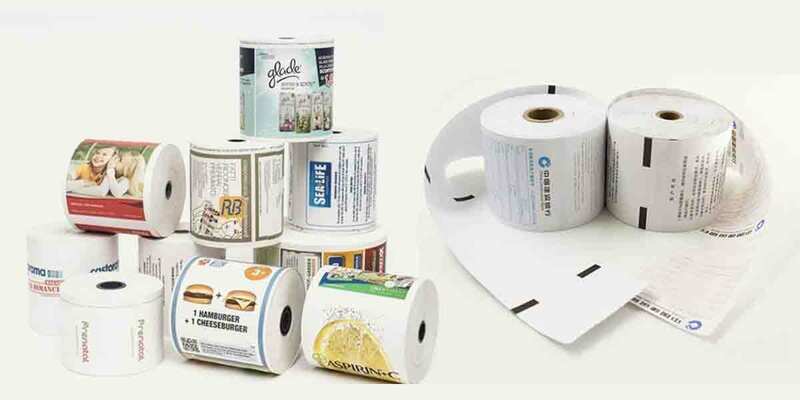 Thermal paper is not just an ordinary paper but it has many type of advantages associated with it. 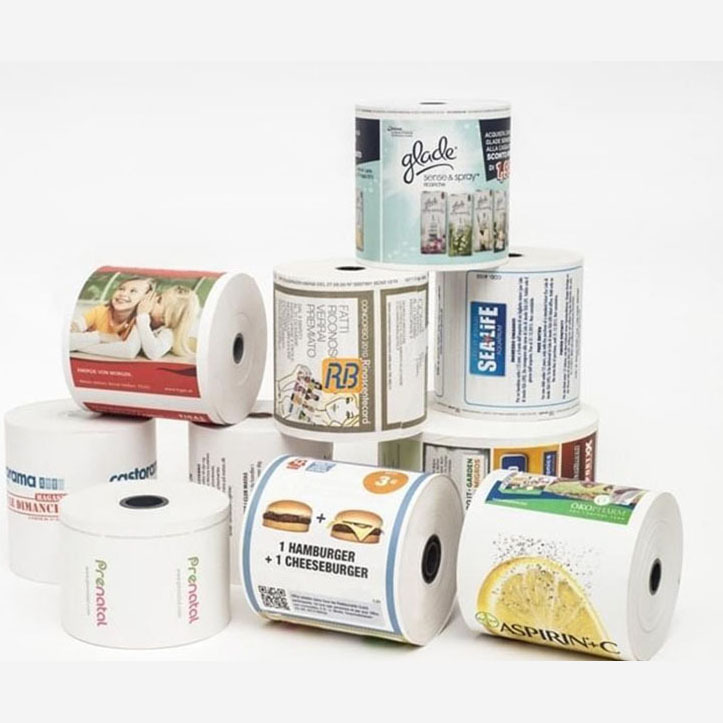 Thermal paper printing goes beyond its purpose of receipts to Operate, Low Noise, Printing Clear, Information Access, Delivery Performance, Efficient Employees, Connect with Customers, Mobile Apps Faster, Instant Updates It effective advertising and promotion medium for businesses. Thermal Paper Rolls, Thermal Paper. I really like your work and such brilliant quality of a paper. Thanks for your services and I would like to recommend. Please enter your name and email address to sign up to Rudkav email newsletter. We won’t usually send more than one newsletter a month. You can unsubscribe at any time by clicking on the unsubscribe link at the bottom of our emails.